Interested in your little one getting their groove on? 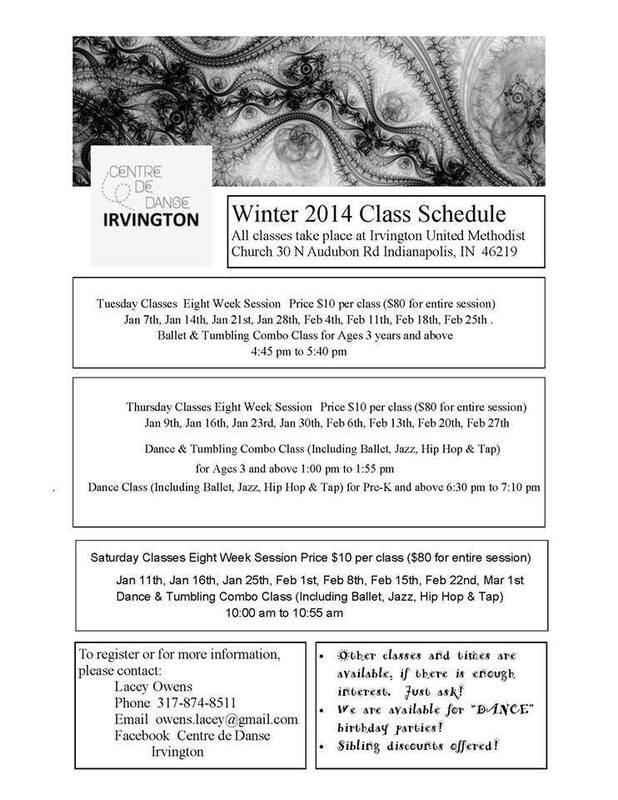 Check out these dance classes at Centre de Dance Irvington! They accept preschoolers!